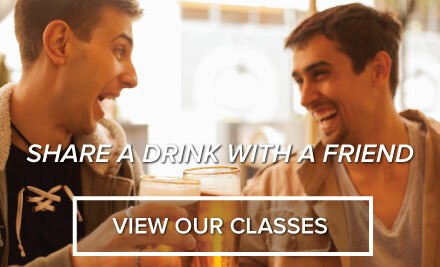 Beer & Wine Hobby`s Introductory Homebrewing Class is the perfect introduction to beer making. If you purchase Beer & Wine Hobby`s Deluxe or Ultimate Brewing kit on the day of your class, the full class fee will be credited toward your kit purchase! Not valid for discounted classes. Classes will be held at our store location in Woburn, Massachusetts. Students must be 21 years of age or older to participate. * We will notify the student if we need to reschedule class No refunds offered for any class that is included as part of a special promotional item.